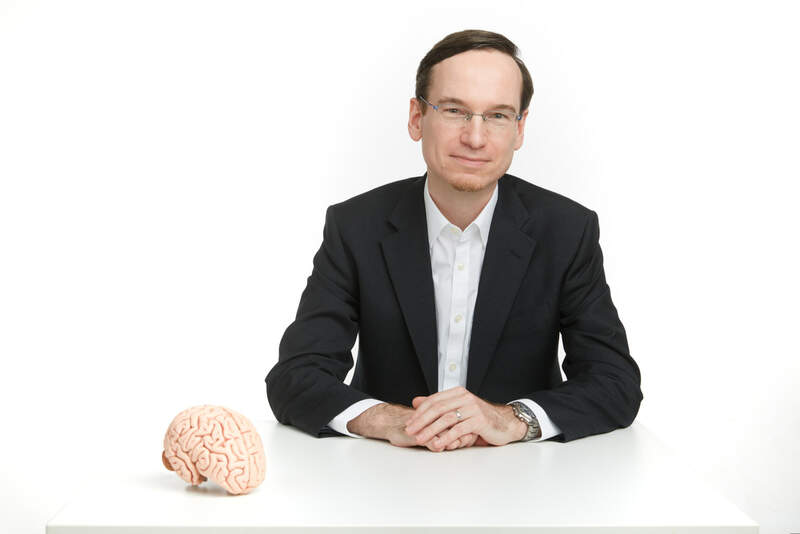 My name is Marcus Kaiser and I am currently Professor in Neuroinformatics at Newcastle University (UK). I studied biology at the Ruhr-University Bochum (Lab of Prof. Dr. K.P. Hoffmann) and computer science at the FernUni-Hagen (distance university). My master thesis (Diplomarbeit) under the supervision of Prof. Markus Lappe was about the visual localization of objects during saccadic eye movements. After that, I completed PhD studies at the Jacobs University Bremen in the group of Prof. Claus Hilgetag. I am interested in complex networks, particularly in development, error-tolerance, structure, and function of biological networks. Therefore, I study brain connectivity networks of cat and macaque as well as metabolic pathways and protein-protein interaction networks. This analysis of biological networks is covering various fields from neuroscience and biochemistry to numerical analysis and computer science. Copyright © Dynamic Connectome. Design by PressWeb Design, Powered by WordPress.